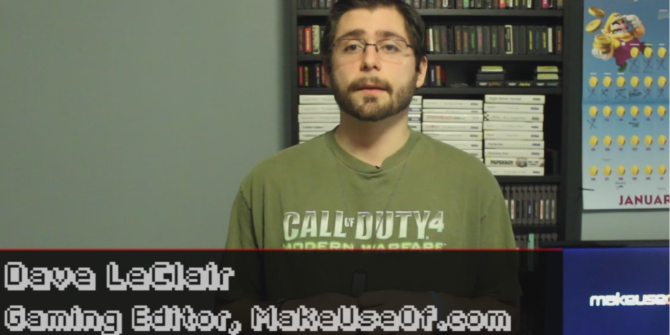 Welcome to MakeUseOf’s Video Game Hub episode 5, the weekly news show where we count down the top five news stories from the busy world of video games. A new episode airs each and every Friday. Who has time to keep up with all that constantly changing video game news? Oh that’s right, we do! This week, we have the insane Fappy Bird saga, an announcement about the Titanfall Beta, the next game from the Resident Evil mastermind has a release date, Batman Arkham Orgins is more concerned with DLC than fixing bugs, and Dungeon Keeper is all kinds of messed up. Assassin’s Creed Unity Is Free on PC (Temporarily)Is Loadout The Free-To-Play PC Shooter You’ve Been Searching For? I promised myself I wouldn't get distracted today but I couldn't resist watching this episode of VGH. I'm glad I did though -- what a great episode! You've outdone yourself, Dave LeClair. I heard that Flappy Bird got pulled because the creator didn't like how many people were getting addicted to it. If a triple-A developer said that, I wouldn't believe it, but this developer seems to really care about the players.